(MISSISSAUGA) — Subaru Canada, Inc. (SCI) is proud to announce that for the 2017 model year, four Subaru models have once again received top safety ratings from the Insurance Institute for Highway Safety (IIHS). 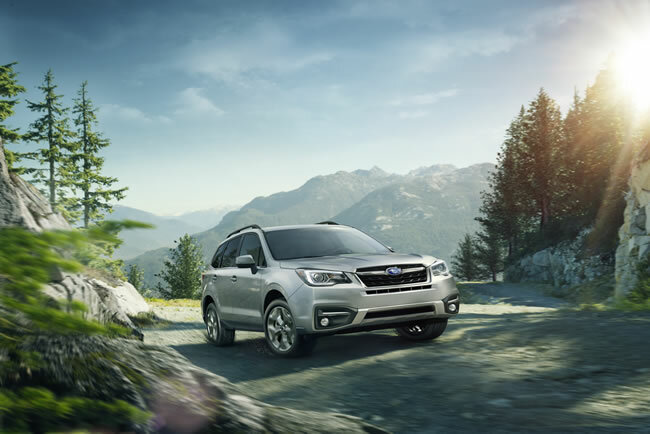 The Legacy, Outback, Forester and Crosstrek earned “good” ratings across all five of the IIHS evaluation criteria as well as an “advanced” or “superior” rating for front crash prevention. For 2017 IIHS once again toughened the criteria for earning a Top Safety Pick+ (TSP+) designation, this time by adding in more stringent requirements for headlights to reflect new evaluations launched this year. For both Top designations the vehicle must earn “good” ratings in the Institute’s small overlap front, moderate overlap front, roof strength and head restraint tests, as well as an “advanced” or “superior” rating for front crash prevention with standard or optional autobrake. In order to carry the TSP+ rating, headlights must now receive a “good” or acceptable” rating. In addition to earning the TSP+ designation, select Subaru vehicles built on their impressive safety records by once again setting industry benchmarks. 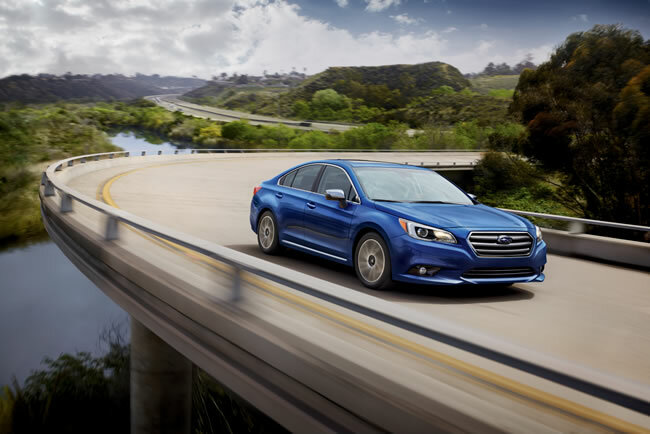 The Subaru Legacy continued its streak as the longest running midsize sedan by receiving top safety ratings for an astounding 12th year in a row, while the Forester extended its title as the longest running winner in the small SUV category with a record 11th win. Over five percent of 2017 TSP+ winners were Subaru models, performing well above the brand’s growing Canadian market share and solidifying Subaru’s reputation for world-class safety. About Subaru Canada, Inc Subaru Canada, Inc. is a wholly owned subsidiary of Fuji Heavy Industries Ltd. of Japan. Headquartered in Mississauga, Ontario, the company markets and distributes Subaru vehicles, parts and accessories through a network of 92 authorized dealers across Canada. For more information, please visit www.subaru.ca or www.pr.subaru.ca or follow @Subaru_Canada on Twitter.